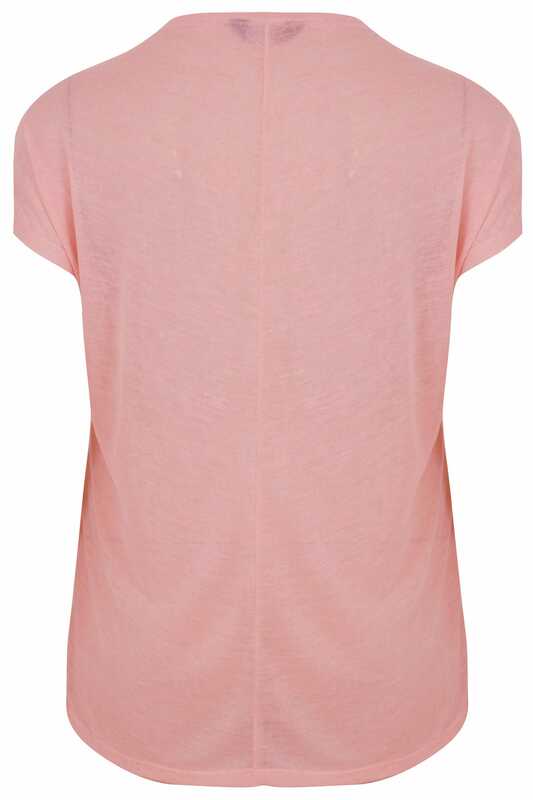 Refresh your daytime line-up with this chic relaxed top. 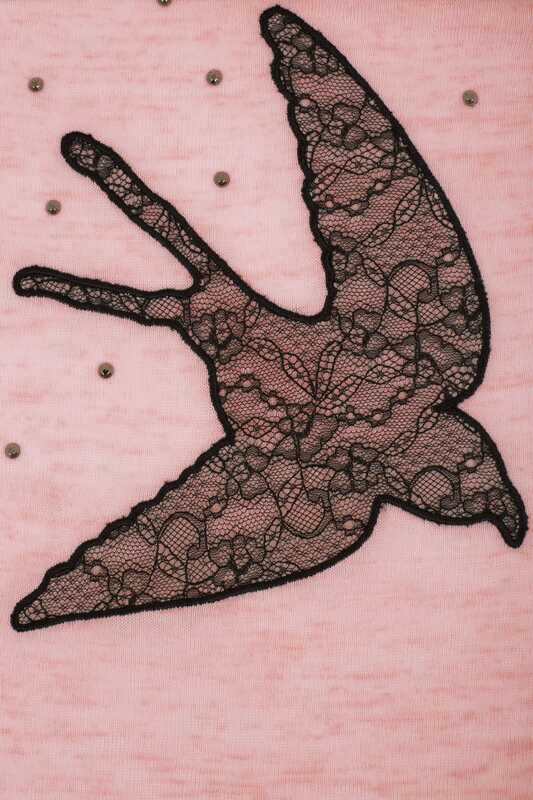 In a knitted design with swallow embroidery, it features studded details for a touch of edge. Team with denim and ankle boots to complete the look. Loving statement embroidery and studded details.